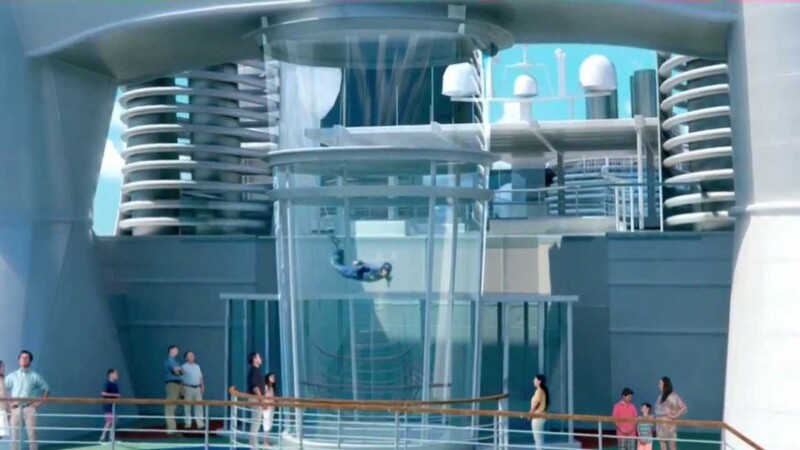 Royal Caribbean charges fees for the North Star observation capsule and the RipCord by iFly sky diving simulator on Quantum of the Seas cruises leaving from Shanghai. The attractions were initially offered free of charge. According to the website of Royal Caribbean, the fees go into effect December 30, 2015 and start from $26 for the RipCord and $20 for the North Star. The attractions remain free for cruises aboard Anthem of the Seas. Anthem is based in the U.S., while Quantum sails in Australia and Asia.